Minimum quantity for "5050 3 Chip Cool White Injected Module 40 PC 1 PK" is 1. 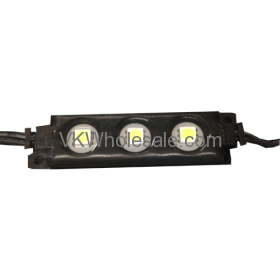 Good quality 3 LEd module that comes with energy efficient LED light bulbs. 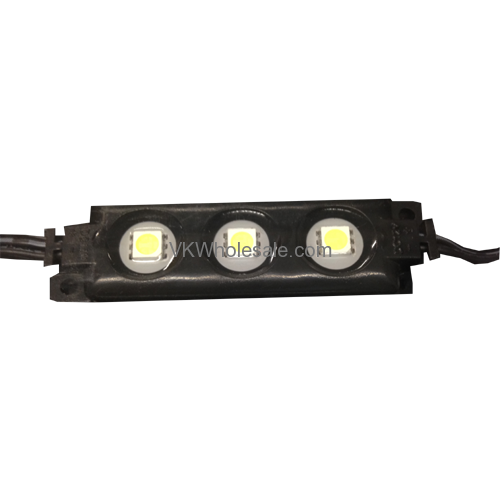 These LED module can help you save money on electric bill while giving the best attractive look to your store window, or counter display or anywhere you need series of LED lights. Cool White bulb light. 40 PCS of 3 LED in each. Please install the module according to the mark of anode and cathode. 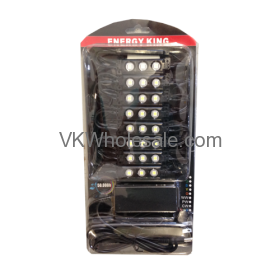 Notice: Install the module in condition of power off. 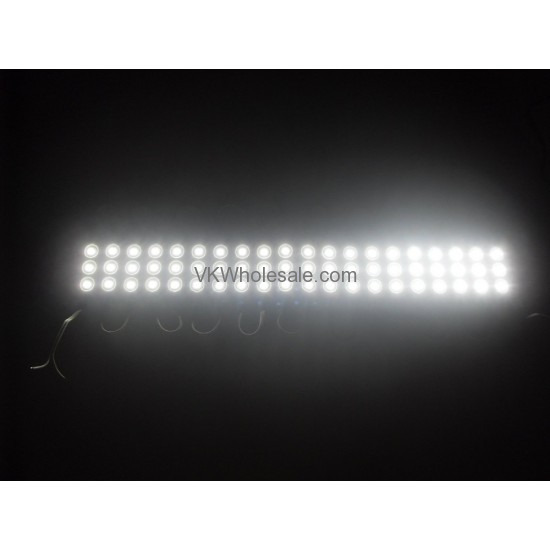 Easch SMD LED module based on typical 3,650 hour/year, operation on a continuous buring cycle of within 8 hours per day, at maximum operating and environmental conditions. Comes with adaptor and power supply chord. 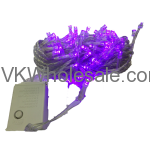 Minimum quantity for "Christmas Lights 100 LED Series 1 BOX" is 6.